Digital thermostats offer more comfort & features with precise accuracy. Programmable thermostats can save money & energy – up to 33% of your annual heating and cooling costs! 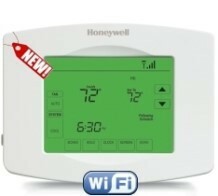 Wi-Fi thermostats means your family is just a click (or tap) away from comfort and savings, from virtually anywhere! For Precision, Comfort, & Savings! All backed by an impressive 5-year Manufacturer’s warranty! 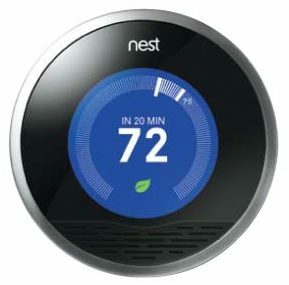 Remotely control your thermostat, get temperature alerts, and manage energy costs through a smartphone, tablet or computer! The VisionPRO guides you through the touchscreen programming process, reducing the need for an owner’s manual. Easy to See, Easy to Program! Choose the FocusPRO 6000! It offers the perfect blend of features, performance and value. It’s Modern and it’s Retro! 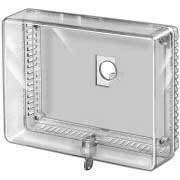 Features one touch backlighting, with set-point temperature memory in case of power failure, and it’s easy to use! Auto-Schedule – Nest learns the temperatures you like and programs itself in about a week. Auto-Away – Nest automatically turns itself down when nobody’s home to help you save energy. Farsight – When Nest spots you across the room, it lights up to show you the time or the temperature you set. 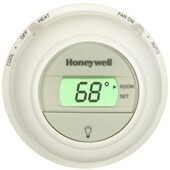 Remote control – Connect your thermostat to Wi‑Fi to control the temperature from your phone, tablet or laptop. In independent studies, the Nest Thermostat saved an average of 10-12% on heating bills and 15% on cooling bills. 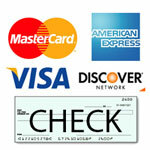 So in under two years, it can pay for itself. 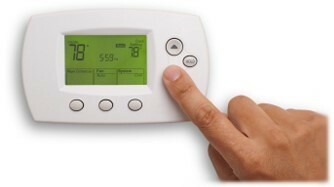 To have your new thermostat installed by expert technicians contact A&K Heating and Air Conditioning.